If you have a Beagle that’s one in a million, it deserves one of our unique Beagle names. On this page, we have done our best to find you some of the most unique picks for your pup, that not only you will like, but your dog will love it as well. These are titles which you'll not normally hear in your dog training class or at the dog park. 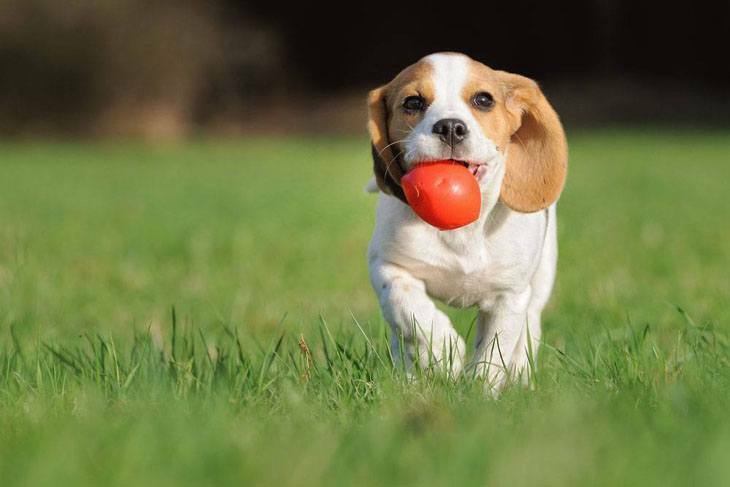 Since the Beagle is a unique, intelligent breed that loves to be around humans and are great hunting dogs, it is good to choose a name that is befitting to the pup's friendly personality. You can also consider the dog's hunting heritage. 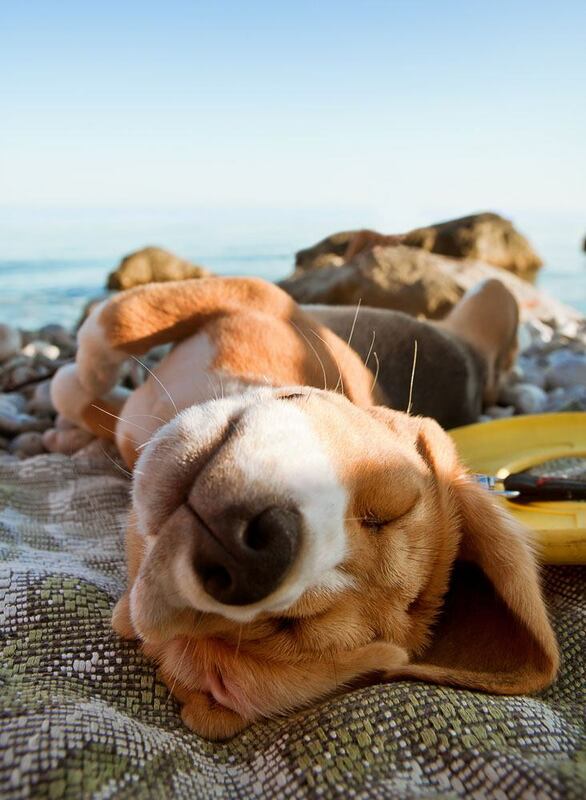 Beagles are versatile and are among the cutest dogs on the planet, which makes them one of the most popular dogs in the world. 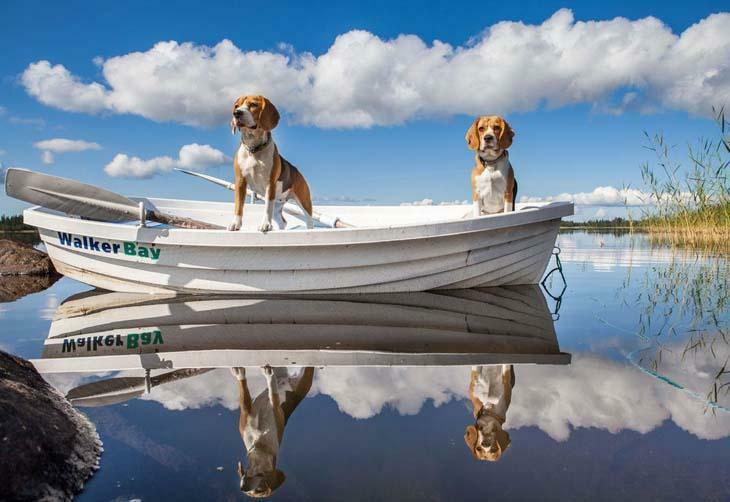 Although they occasionally get too caught up following their nose that they may fail to obey commands, Beagles are loved for their easy to care for waterproof coat and compact size. They also get bored if left alone for long periods. These tireless hunters will also need a way to burn off some of all that energy, especially if you live in an apartment so you will have to take your pal for long walks, or they will put on a lot of weight. Their persistent curiosity will always be a never-ending source of enjoyment for you. 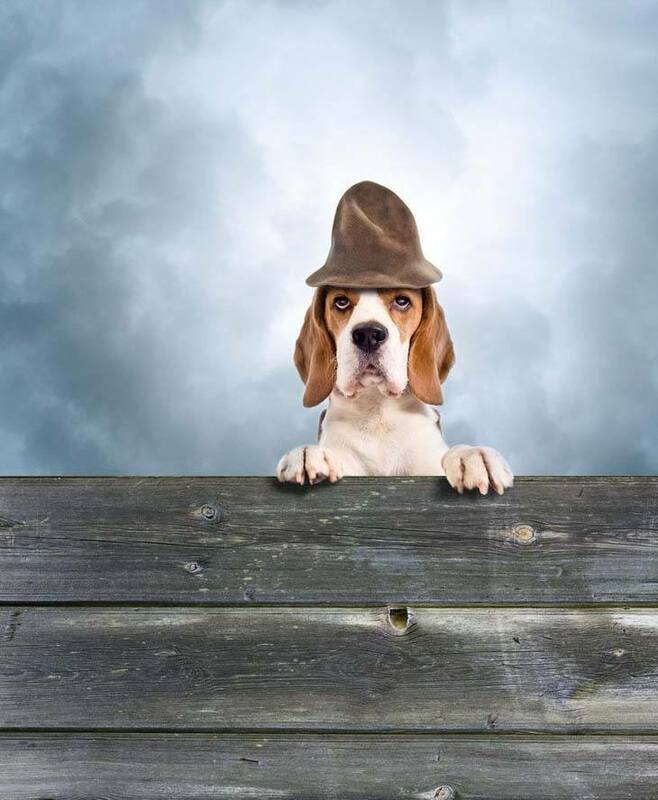 With all this unique breed has going for it, is it any wonder why we came up with this page full of unique names for Beagles? Aurora: The real name of Sleeping Beauty from the story books. This is suitable for an elegant Beagle. Avivah: If you have a loyal pooch with a bounce, this is a unique Beagle name for her. When you are around her, it will always be springtime. Azaria: The unisex title is perfect for a pup that has been rescued, and you believe that fate brought you together, after all the name means "helped by God." Beowulf: From the epic 18th century poem, this is fitting for a brave and fearless pack leader or family protector. Gargamel: A unique choice for a Smurfs' lover dog with a persistent attitude that is always going after "them scruple." This fellow will always be creating a little mischief. Jupiter: This is a good unisex name for your Beagle, especially if he or she loves science and space. Leopold: Meaning “of the people”, Leopold is a suitable choice for a family pet with a loveable and charismatic personality. Moonbeam: A unique and lovely title for a Beagle considered to be a true princess. This pup is also sure to light up any room! Nutty Buddy: A unique choice for a Beagle that is a true buddy and sweet and soft like ice cream. Tuxedo: A handsome pup will go bonkers for this moniker. After all he will look dapper in his coat. Vodka: The perfect choice for a Beagle with a high and hot spirit, or one that can never seem to go anywhere in a straight line. Zephyr: This unique Beagle name suits an easygoing, gentle spirit pup. If your pal loves melody and soft light fabrics, why not call him this?